When people think of gold, they think of a reliable and valuable commodity. In the future, that might be the way people think about certain cryptocurrencies. 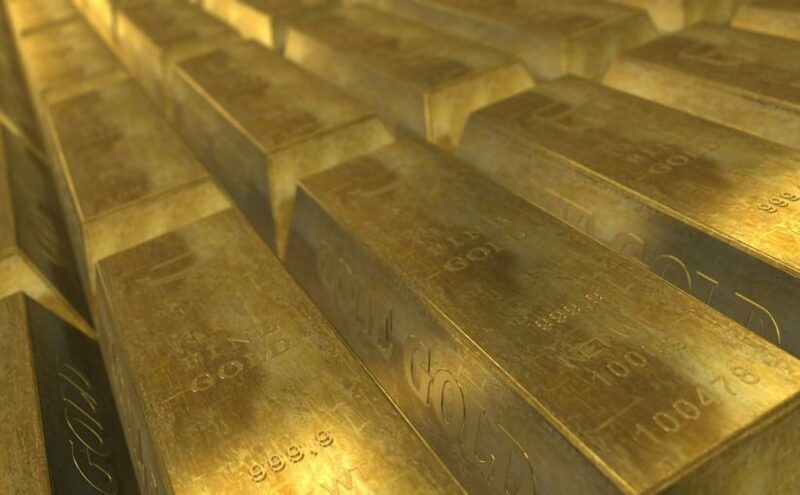 A company called OneGram are trying to combine both crypto and gold, by creating a currency which is backed by the chemical element. There is method to their ambitious project; it is thought that by involving such a traditionally valuable commodity, that more investors from Islamic investors will be drawn to get involved. Traditionally, this sort of investment didn’t sit well with Islam. That is in part due to Sharia principles, which don’t allow interest payments and don’t encourage monetary speculation. It is a hot debate amongst scholars, whether or not cryptocurrencies are allowed by the religion. Hence, companies like OneGram, who are trying to launch currencies that have their base in physical assets. Each one of OneGram’s currency is backed by at least a gram of the valuable element, thus speculation decreases automatically. There have already been millions of dollars’ worth of this currency distributed and there are further plans to distributed what is the remaining 60 percent. In what was an important coup, OneGram obtained a ruling that this currency conforms with Islamic principles from a Dubai-based consulting firm OneGram isn’t the only cryptocurrency to receive this sort of approval. HelloGold, which originated in Malaysia, and is also based on Gold, received a separate approval stating their cryptocurrency is also conforming with Islamic principles. Considering that 20 to 30 percent of banking in the Gulf and Southeast Asia follow these principles, it is important for any currency that wants to break into this market to also apply them. National sharia authorities have warned their populations about the pitfalls of trading in cryptocurrencies, but they have not imposed outright bans. Thus, it is down to the people themselves to use their values when deciding whether or not to invest in blockchain technology.